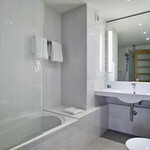 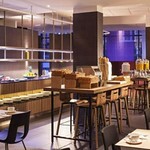 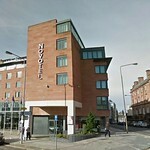 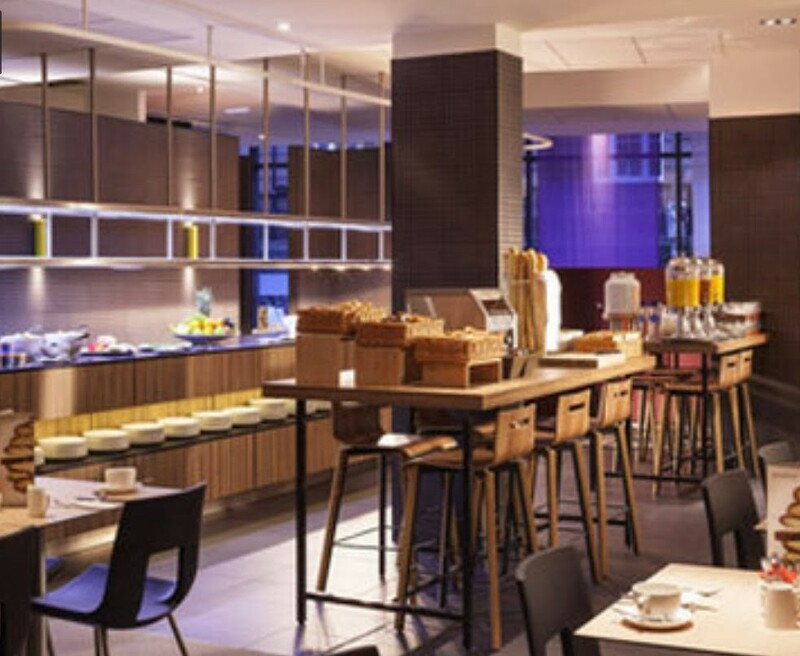 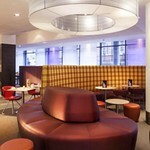 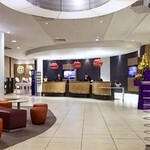 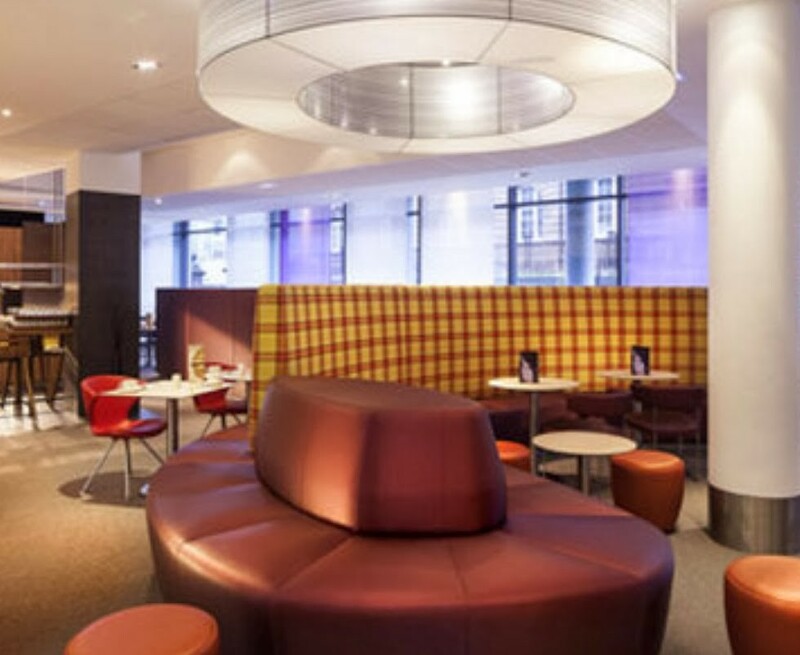 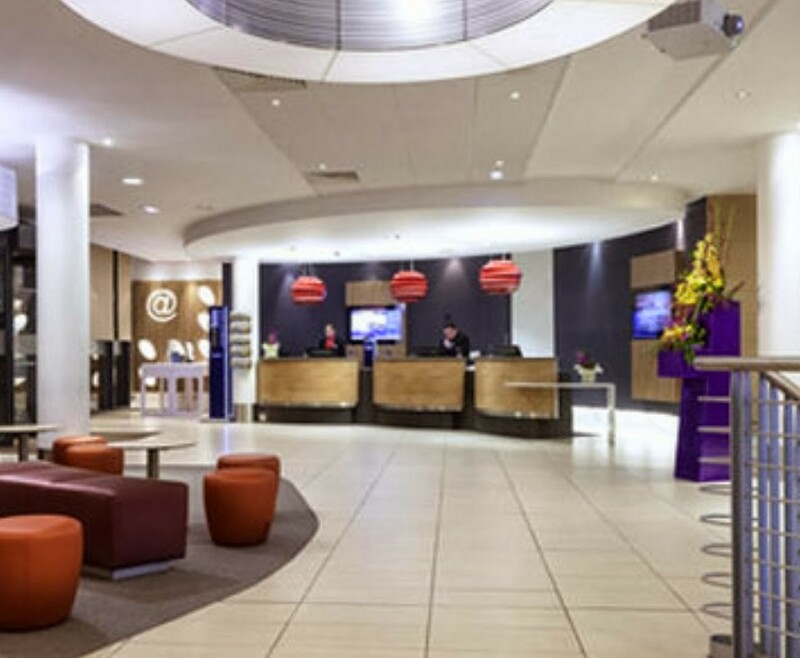 4 star hotel located in central Edinburgh. 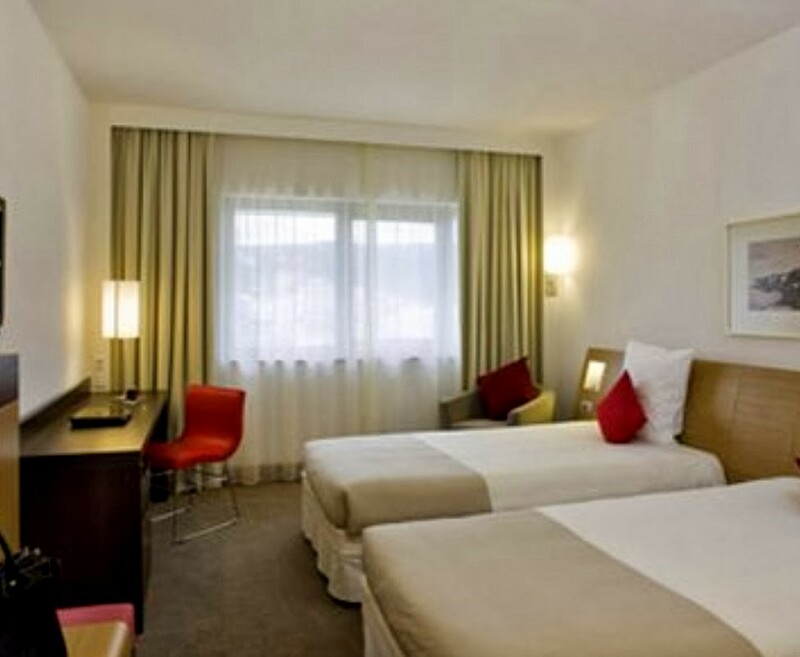 The hotel boasts 180 contemporary rooms, perfect for all group size and budgets. 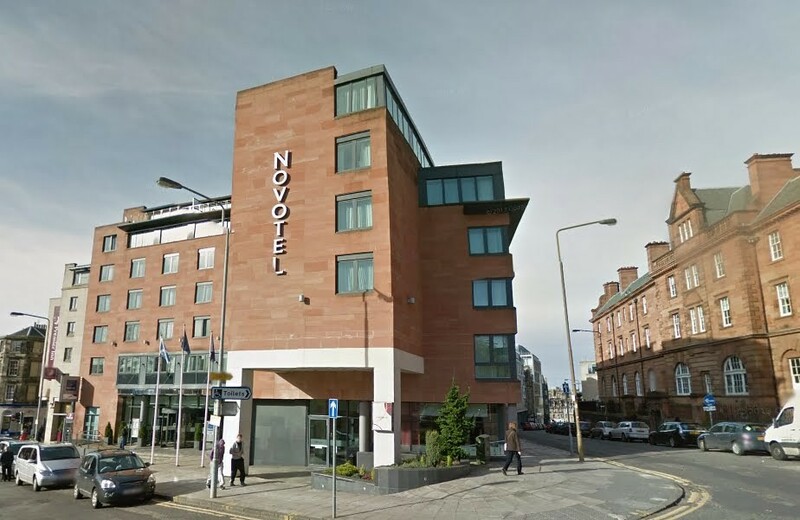 Its a 4 star hotel, located in central Edinburgh. 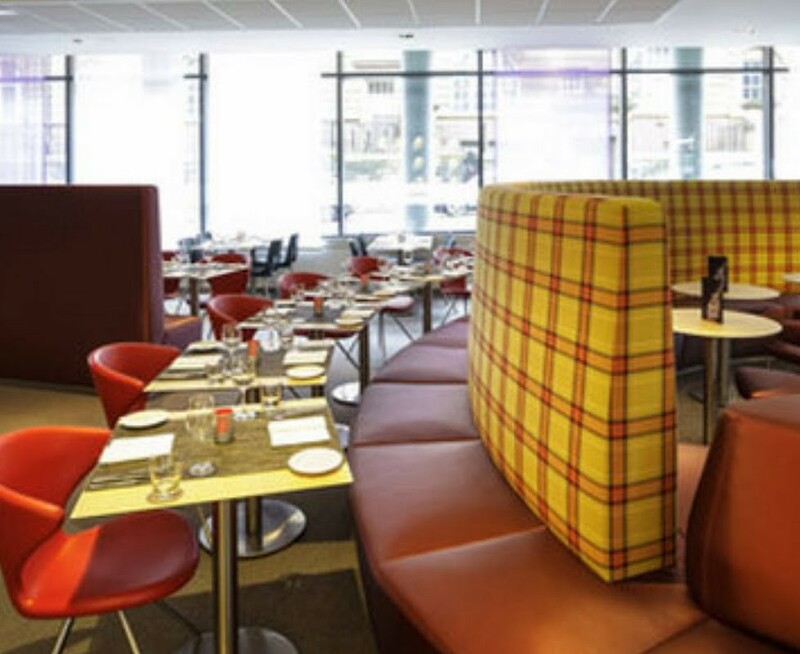 The hotel has 180 contemporary rooms, each with wireless internet and satellite TV.Relax in Elements Restaurant and Bar with international cuisine and a wide range of drinks. 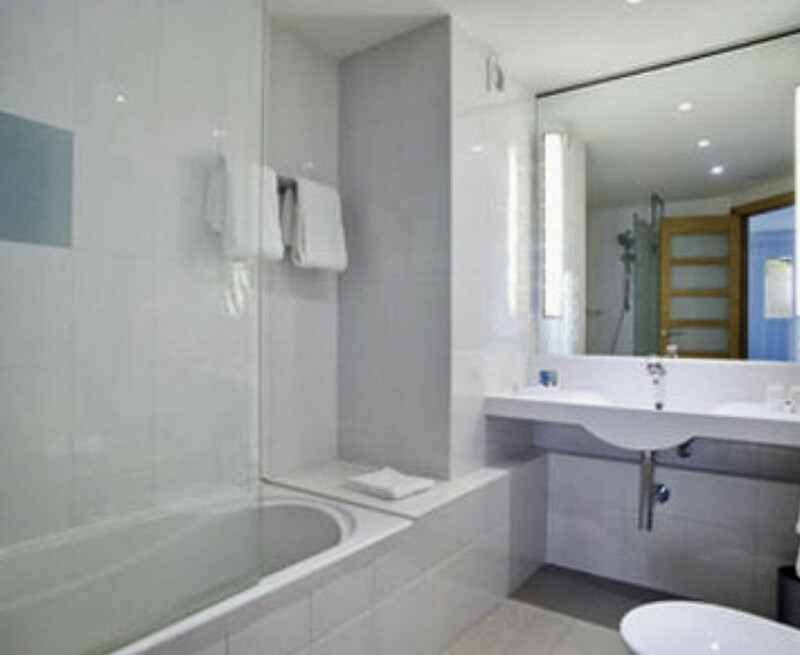 Wind down in the indoor heated pool or work out in the fitness room. 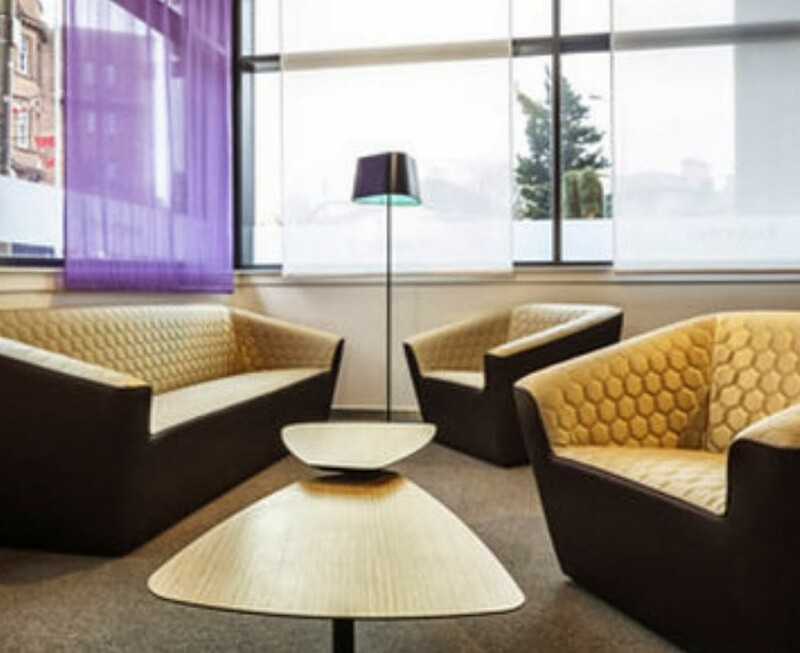 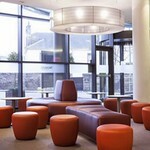 The hotel has 5 flexible meeting rooms for up to 80 people. 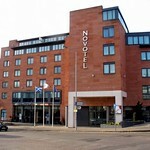 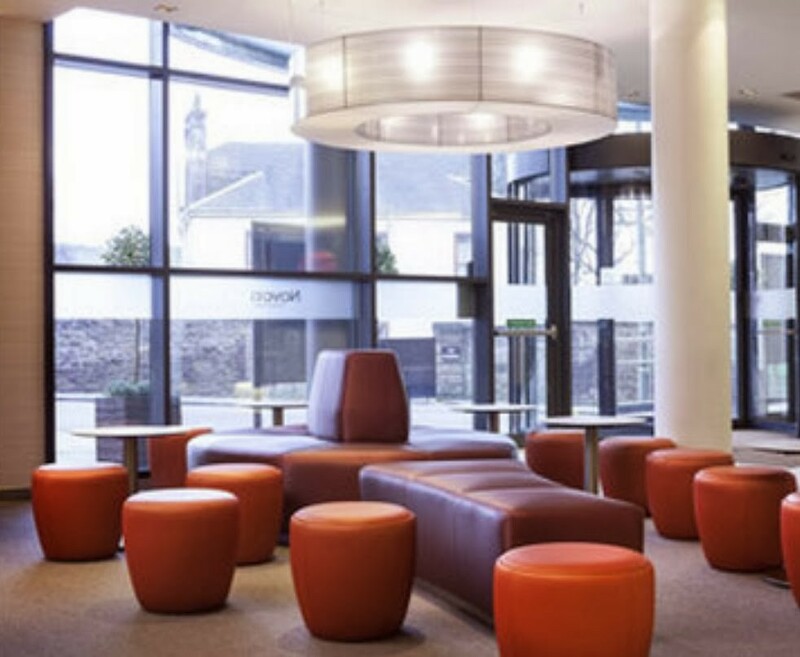 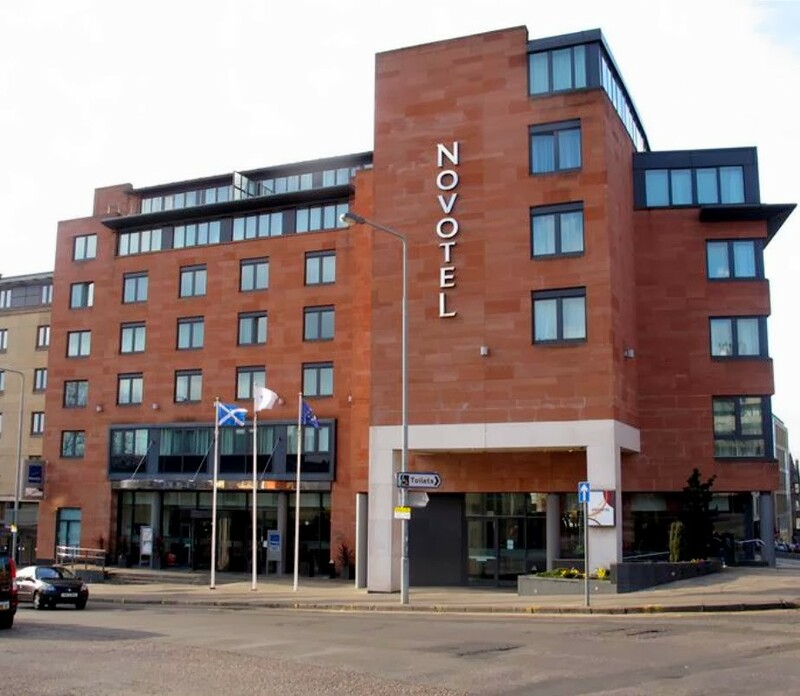 The hotel is in the heart of Edinburgh, with the Royal Mile, Princes Street and Grassmarket all within walking distance. 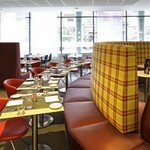 The Playhouse and Assembly function rooms can hold 40 people for a banquet, perfect for weddings.